Gold has been sought after for centuries and worn by royalty. 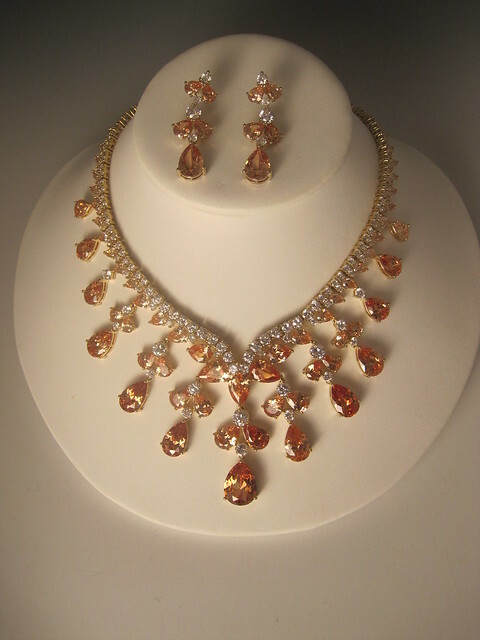 At Bridal Styles Boutique, we think something so precious deserves a spot in your wedding day ensemble. Echoing the sun, there’s nothing like gold’s legendary, rich glow, and it looks fabulous with ivories and whites. Whether you choose an intricate bracelet resplendent with crystals, opulent necklace, glittering earring, or all three, gold is divine! 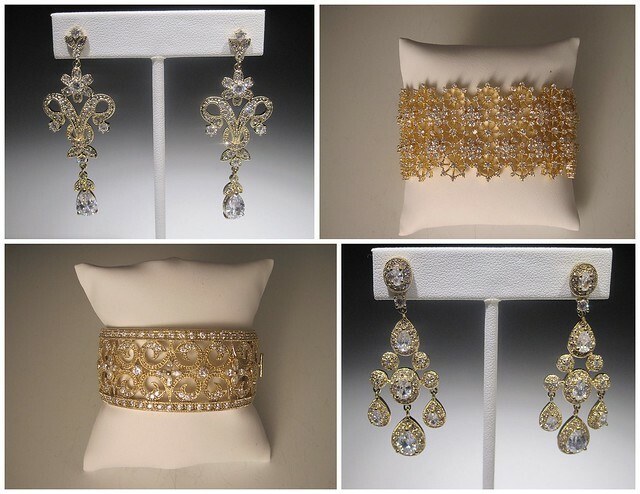 To view our vast collection of spectacular golden jewelry, visit us at our Brooklyn bridal accessory boutique. This entry was posted on Friday, December 16th, 2011 at 7:30 am	and is filed under Bridal Trends. You can follow any responses to this entry through the RSS 2.0 feed. You can skip to the end and leave a response. Pinging is currently not allowed.